Hakuin was a great Zen Master in the Rinzai tradition of Zen Buddhism. He was very strenuous in his early studies ignoring his physical health and spending all his time contemplating. This caused an imbalance in his energy with too much being in the mind and not enough in the body. He termed this Zen Sickness. In modern times we would call the extremes of this, such as what Hakuin experienced, an overload or a nervous breakdown but there are many varying degrees of imbalance that we may experience that start with feelings of being slightly out of sorts and ungrounded. After spending much time seeking a cure he was told of a Taoist hermit called Hakuyu living in a cave in the Shirakawa mountains outside Kyoto. Upon finding the hermit he was taught a series of meditations which focussed on the building and energising of the Hara, a Japanese term for the abdominal area that is considered to be our energy centre, our battery pack so to speak. He practiced them daily for the next three years curing himself of his sickness. 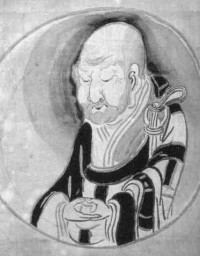 He passed these meditations onto his students and they have been faithfully passed down the Rinzai lineage to this day. We will be working with these meditations and others from within the Rinzai tradition during this workshop specifically designed to build and energise the Hara. A properly energised Hara leads to more stamina during your daily life, a greater sense of groundedness, and less agitation in the mind. 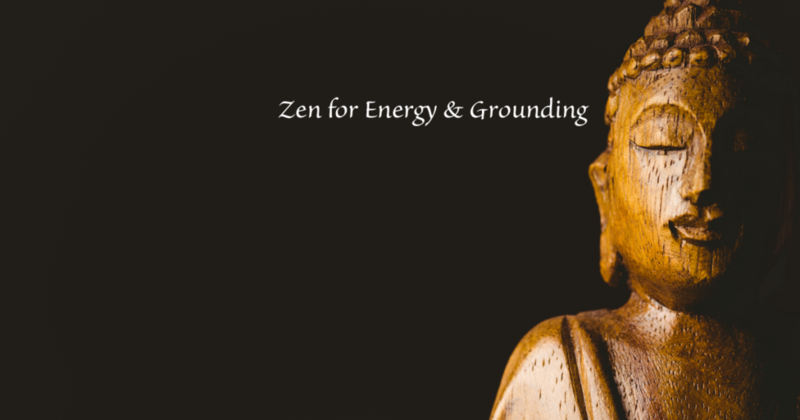 The workshop will contain Zazen (sitting meditation) practices, Kinhin (walking meditation), and mindful movement in the form of the Hachi Danken and other physical exercises from the Rinzai Zen tradition designed to get your energy flowing. Lunch is a communal affair, please bring some vegetarian food to share. Meditation cushions/stools are provided but feel free to bring your own if you’d prefer. Please wear comfortable clothing that allows for freedom of movement and modesty.